Why Do We Need Systems Thinking? The world is a complex place, and so are modern businesses and public services. The managers and leaders who keep them ticking over face challenges that they cannot solve with simplistic thinking. This means that changing something by a certain amount can have unpredictable impacts on other things. Controls and outcomes are related in a non-linear way. Systems thinking seeks to understand the complexity and model all of the inter-connections. If we do this well, we can have a deeper understanding of the implications of our choices. But the primary benefit is to be alert for these kinds of feedbacks and non-linear effects. 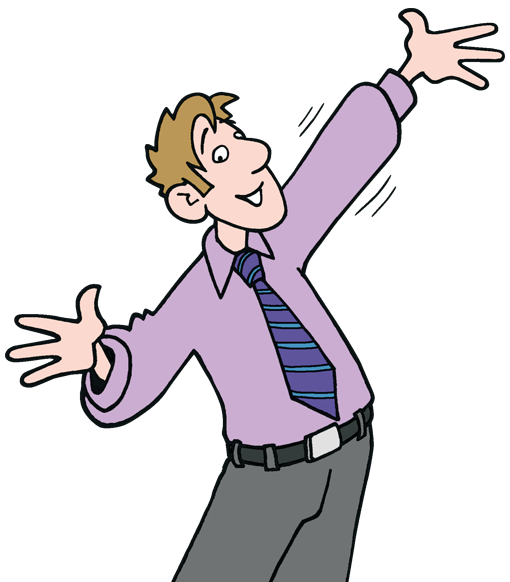 Put simply, systems thinking is a way to handle the ‘law of unexpected consequences’. We may still not be able to model a system accurately enough to foresee all the consequences of our actions. But at least we can anticipate that some of the consequences may take us by surprise. All of this is very well. It’s important if you plan to study systems thinking in depth. But, for our purposes, let’s go for a simple definition. 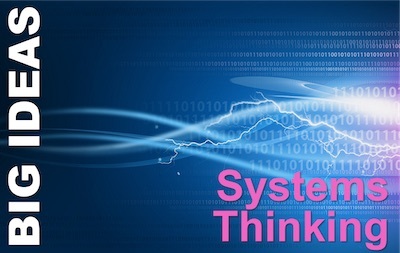 System thinking is a way of thinking that sees how everything is interconnected, and that all parts of a system can affect every other part. If we analyse the relationships between the system’s parts, we can better understand the effects of an intervention. This sets us up for better decision-making. Avoid jumping to simple conclusions. The simplest is that the problem has one simple cause. Systems thinking has the concept of ‘the iceberg’. This uses the metaphor of an iceberg to highlight that a large part of a problem is probably hidden from plain sight – ‘below the waterline’. And the path an iceberg follows is not dictated by the wind on the part we can see, but by the hidden ocean currents working on the bits we cannot. This is also true of complex systems. The drivers for visible outcomes are often hidden in the complexity. Also, don’t assume that everyone has the same picture of how things work, the same mental model, or even the same information. Instead, gather all of the different perspectives, so you have the best possible understanding on which to base your decisions. In our Wisdom of the Crowd article, we talked about the value of having a diverse group working on a problem or making a decision. Here is a great place to apply that insight. Now’s the time to say ‘No’. Complex feedback loops will usually lead to unwanted consequences. And that’s why we need systems thinking. 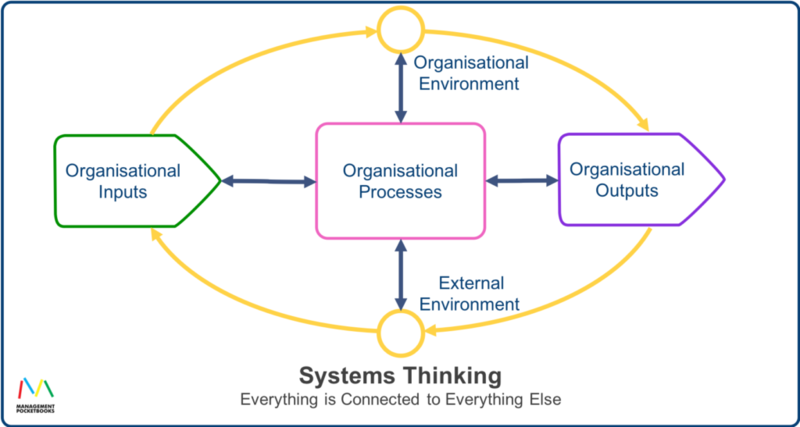 What is Your experience of Systems Thinking? The Thinker’s Pocketbook is full of tips, techniques, and tools to expand your portfolio of thinking skills and improve your mental agility.